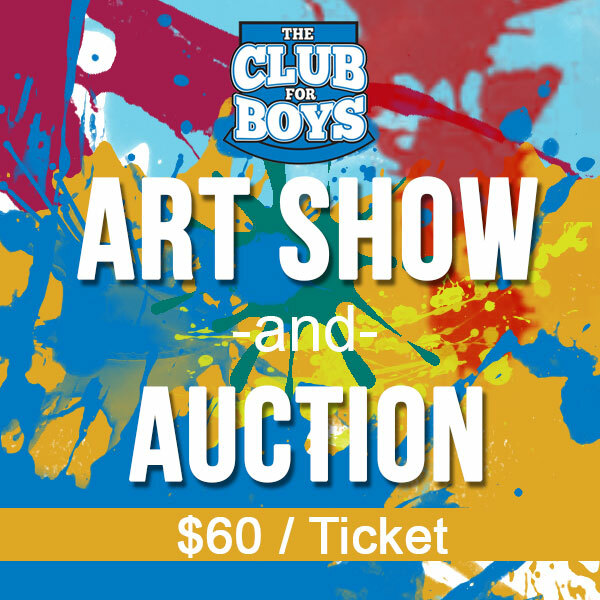 The Art Show and Auction is an amazing fundraiser for the Club for Boys. This is a well-publicized event with 150-200 attendees expected. 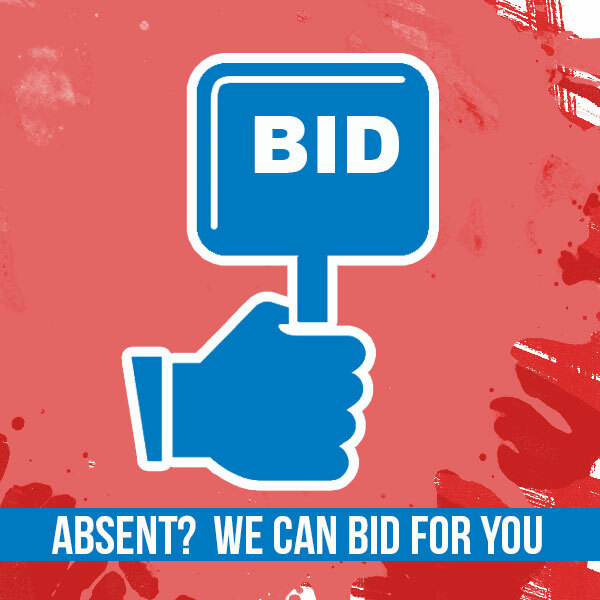 All of the auction pieces are artist’s originals and are selected by a jury. This event includes an artist reception, silent auction, live auction, FUND-A-NEED and amazing food. 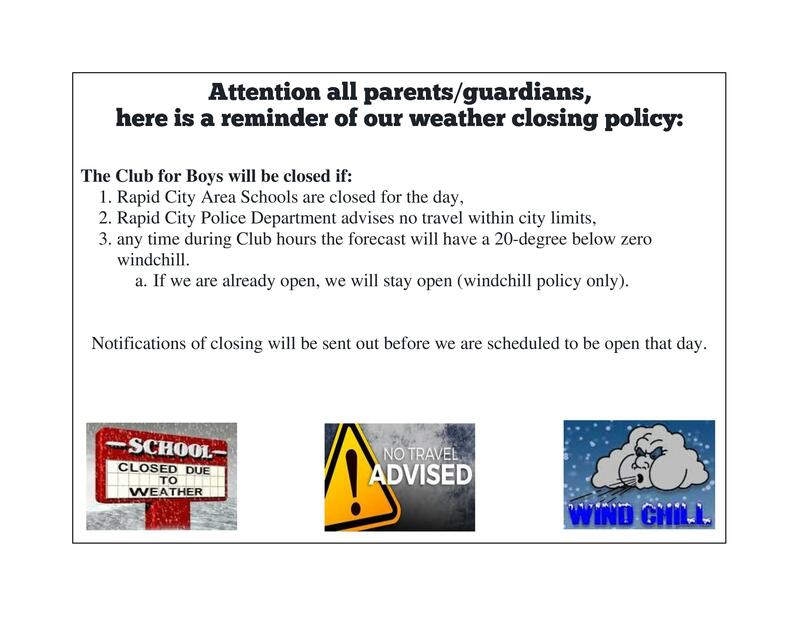 All proceeds will benefit programming for over 1,300 Club for Boys members.